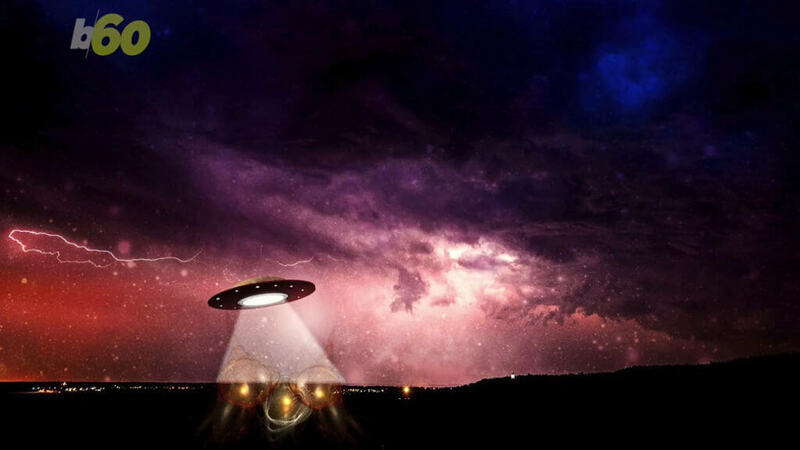 UFOs are visiting at all-time highs, according to new statistics, which say that sightings are most common in the U.S. The findings are based on data crunched by Sam Monfort, a doctoral student in Human Factors and Applied Cognition at George Mason University. Monfort wrote up his findings in a blog update that used information from the National UFO Reporting Center (NUFORC), an organization that documents UFO sightings. According to Monfort’s report, UFOs have been increasingly popping in, with 104,947 reported sightings on record over the past 100-plus years. The first recorded flyby occurred in Portland in 1905, where viewers reported seeing a “buzzing” sphere-shaped UFO that descended from the heavens. But sightings have spiked dramatically over the past 30-plus years, with the reported number jumping from around 5,000 in 1980, to roughly 45,000 in 2010. Other information from Monfort’s findings points to the UFO phenomenon being a fairly U.S.-based trend. The nation collectively reports 2,500 sightings per 10 million people, which is 300 times more than the global median. More sightings are reported in states in the West and Northwest, with some states in the Northeast not far behind.